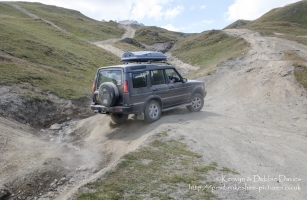 The Val d'Isère ski resort is used as an off-roading course during the summer months when there little snow about. Manufacturers use it to test their new 4x4's. 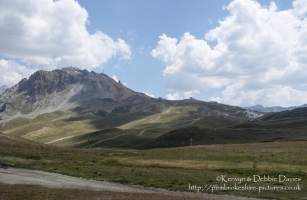 Description The Val d'Isère ski resort is used as an off-roading course during the summer months when there little snow about. Manufacturers use it to test their new 4x4's.